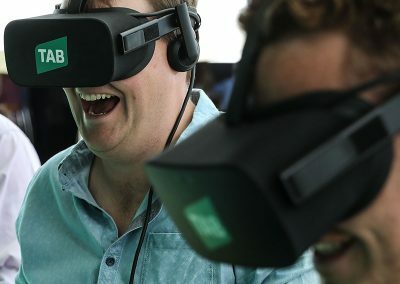 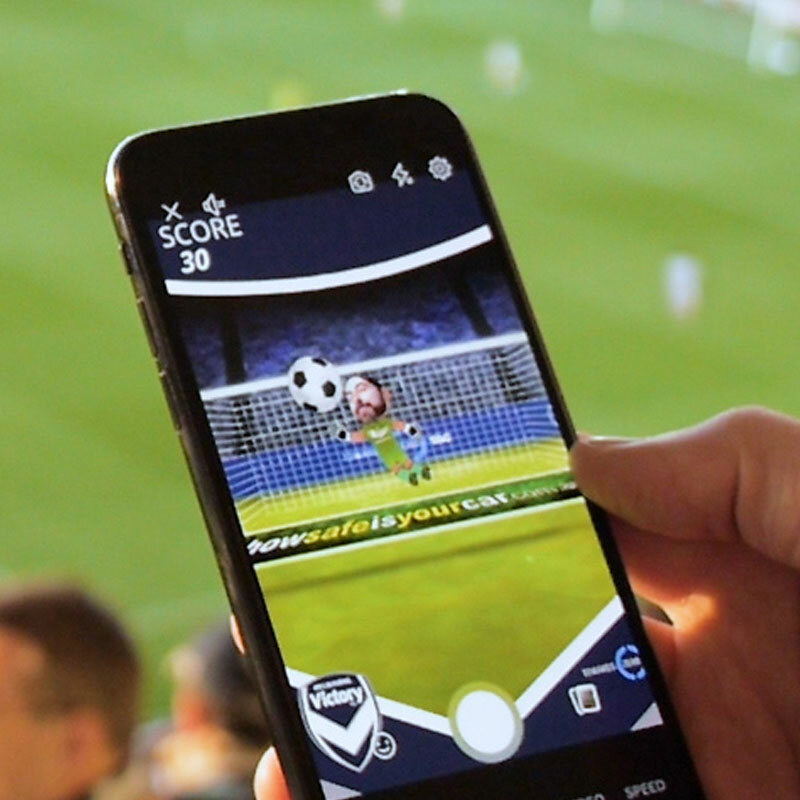 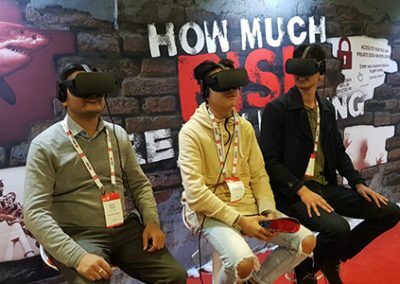 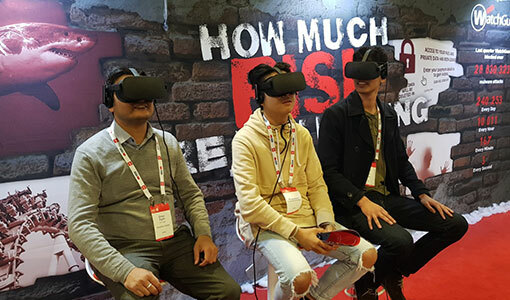 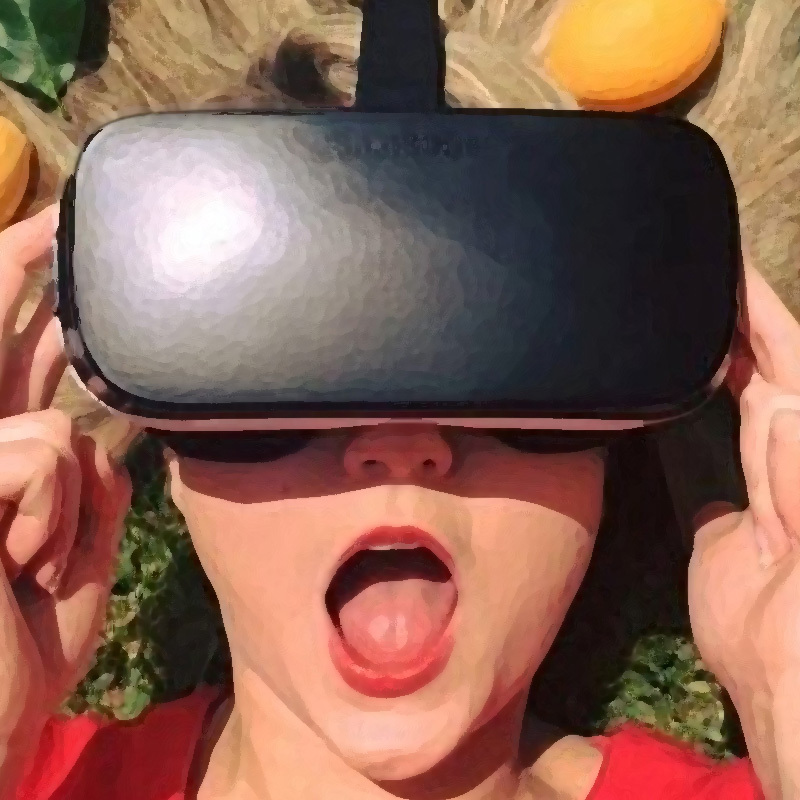 Virtual Reality has opened up opportunities for Event Organisers, Brands and Sponsors to engage their guests, consumers and fans in amazing, immersive experiences. 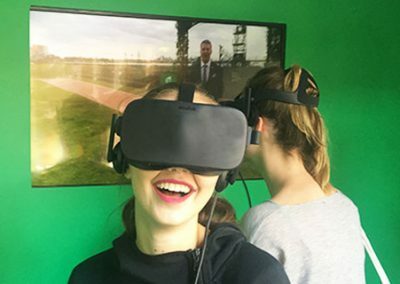 It’s the chance to take someone, somewhere completely new, give them access behind the scenes or experience things they never imagined – in many cases Virtual Reality lets you do things you would never do in the real world and feel like you are actually there! 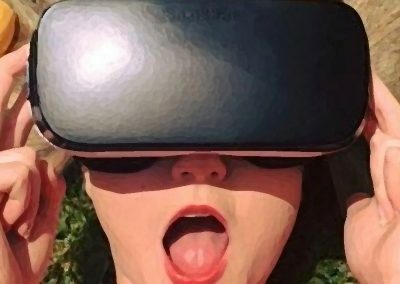 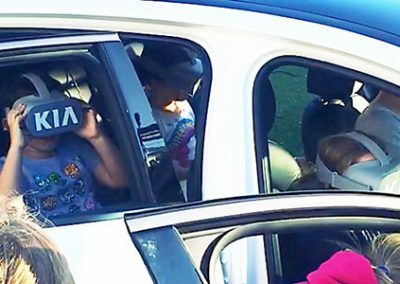 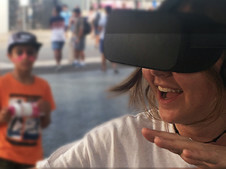 The challenge with Virtual Reality Events and Activations is how to do you make sure a first time user of a VR Headset has a great experience. 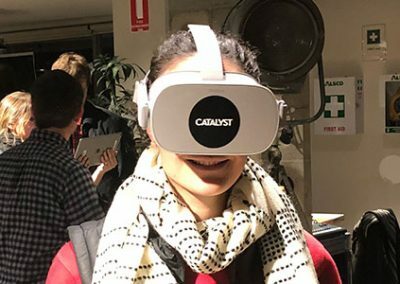 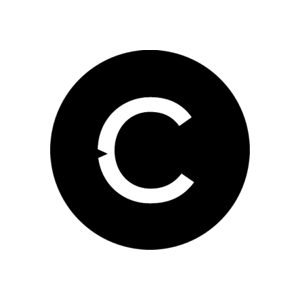 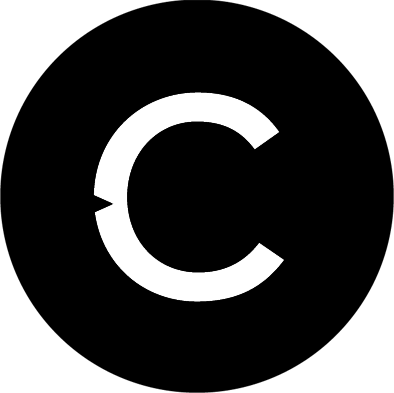 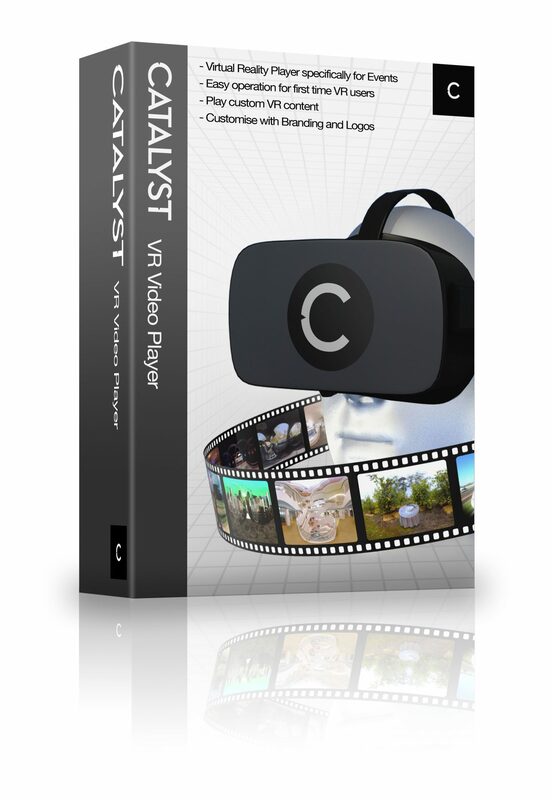 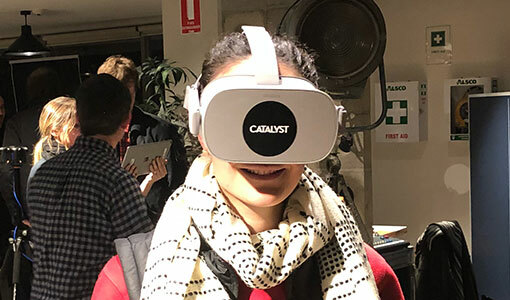 Catalyst has been fortunate enough to help thousands of people experience virtual reality for the first time. 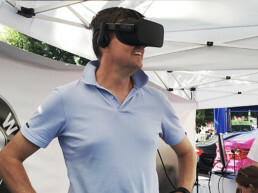 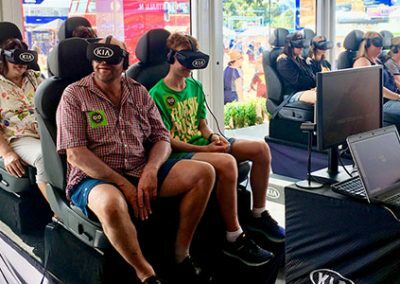 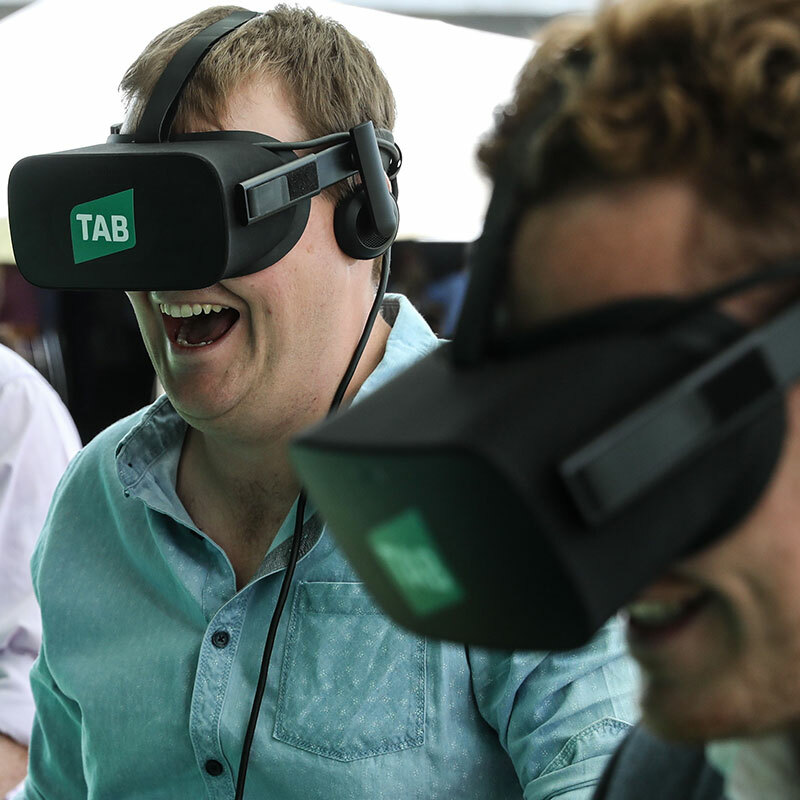 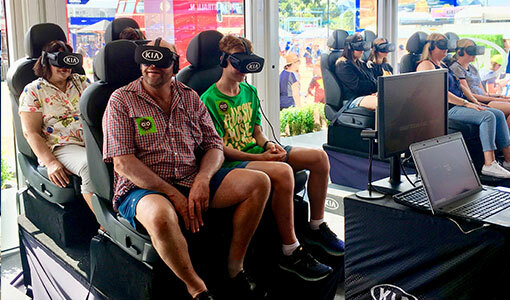 We’ve run VR activations at events like the Australian Open and Sydney’s Royal Show. 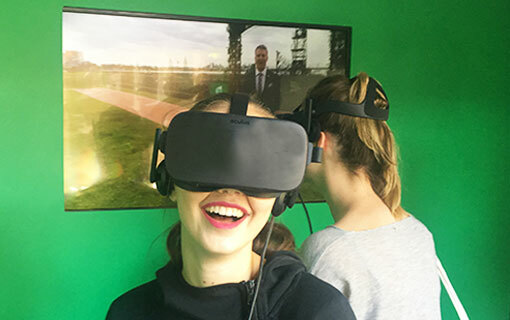 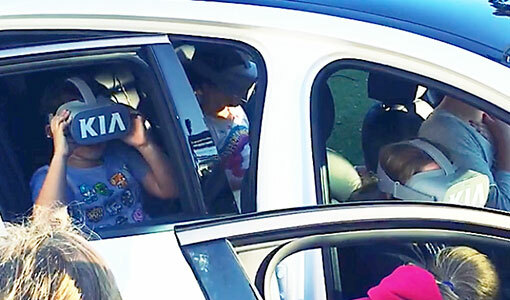 We’ve seen people scream, shout and smile as they immerse themselves in a Virtual experience.